Today’s workplace is transforming rapidly. With the rise of BYOD for business and cloud services for work, user expectations are changing dramatically. 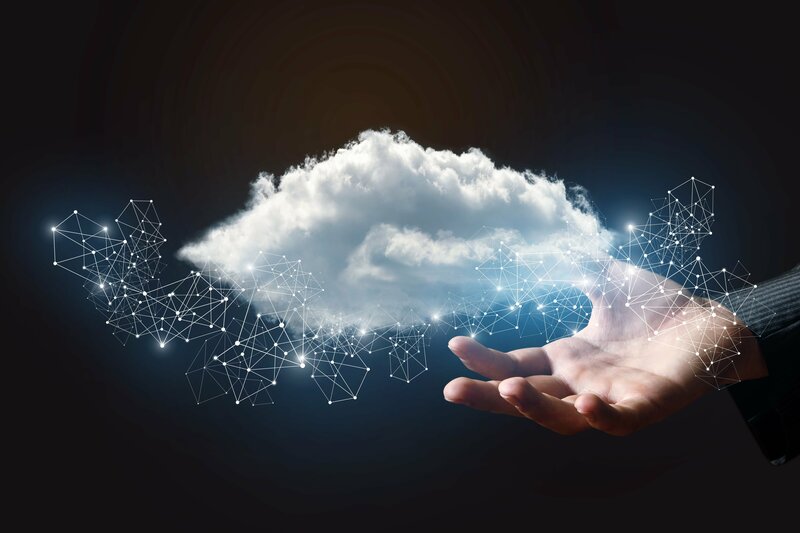 As a result, enterprises are shifting core productivity apps and data to the cloud to create a more connected and collaborative work environment. In this cloud-first era, access is no longer limited to an organization’s office or employees. Customers, third-party vendors, remote employees and partners must all be able to access data and applications in real time to keep business moving. But, this means that organizations must shift away from a perimeter or firewall-based security approach to access policies based on device information, device health and the associated user. Google Cloud Identity from Google Cloud provides enterprises with a simple, secure and reliable way to protect user accounts and centrally manage access to apps from virtually any device, anywhere. The platform brings Google’s BeyondCorp model – a zero-trust security framework that requires every request to data or applications to be encrypted, authenticated and authorized – to organizations everywhere. Today, we are thrilled to share that the CyberArk Privileged Access Security Solution now integrates with Google Cloud Identity, providing organizations with strong cybersecurity for the new “identity perimeter.” The integrated solution uses intelligent, unobtrusive security to ensure that only authorized, privileged users can access sensitive data and accounts – without negatively impacting user experiences. By integrating the CyberArk solution into Google Cloud Identity, organizations have a single pane of glass for visibility and unified administration of privileged users, applications and devices. The CyberArk solution enables organizations to efficiently manage privileged accounts, credentials and access rights, while proactively monitoring and controlling privileged access activity. Through a SAML integration, Google Cloud Identity’s strong multi-factor authentication (MFA) and security key support (including the Titan Security Key) provide adaptive, strong authentication and easy single sign-on (SSO) across all CyberArk applications by enforcing policies based on device, user and contextual attributes. This integral security layer helps organizations reduce identity sprawl by restricting access to services, while ensuring only authorized privileged users can access their accounts. With CyberArk integrated with Google Cloud Identity, organizations can manage user lifecycles and devices, enable SSO to thousands of apps, automatically provision and de-provision accounts in SaaS apps – including G Suite and Salesforce – connect to an on-premises directory and view actionable reports. The solution is a win-win for both end-users, who can easily access work apps and files on their favorite devices, and IT security teams, who can tackle the identity management and privileged access security needs of their entire organization at scale, with ease. To learn more and access the Google Cloud Identity and CyberArk integration, visit the CyberArk Marketplace. And to explore CyberArk’s comprehensive cloud security offerings, visit here.